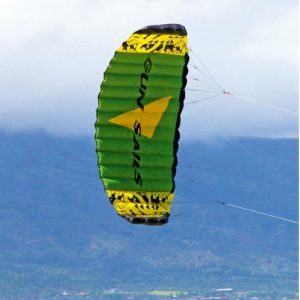 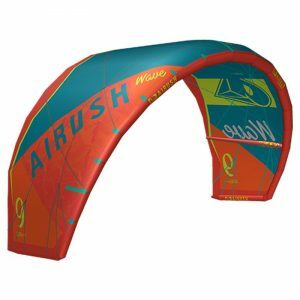 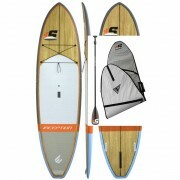 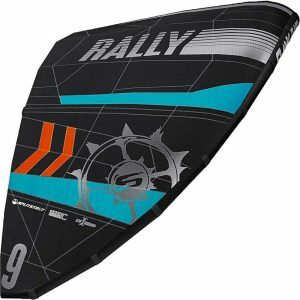 Categories: kitesurfing accessories, kitesurfing kites. 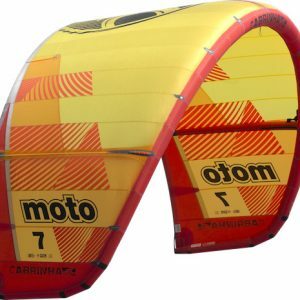 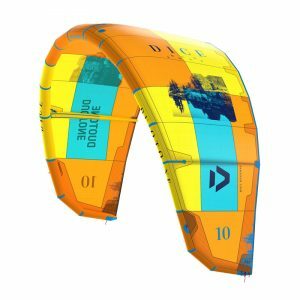 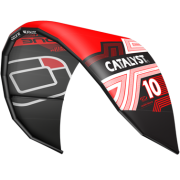 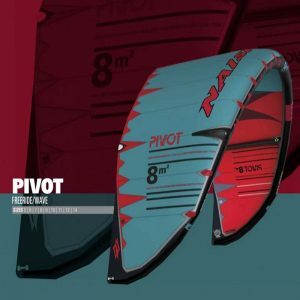 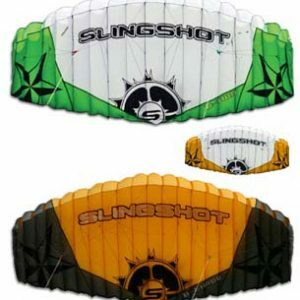 Tags: kiteboarding, kitesurfing, kitesurfing accessories. 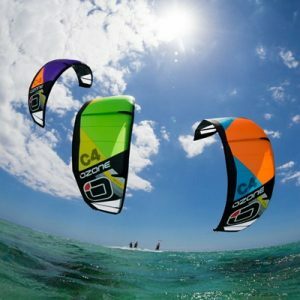 Jay sails has a range of Kitesurfing safety leashes . 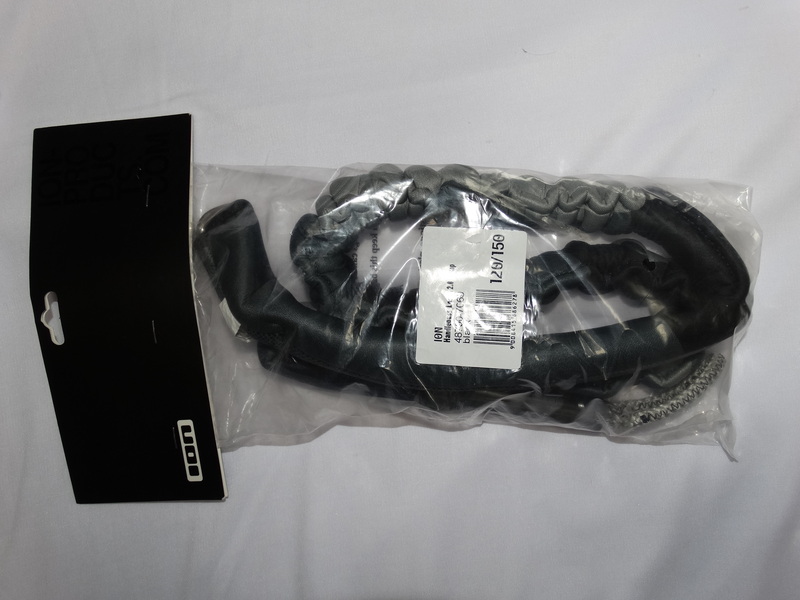 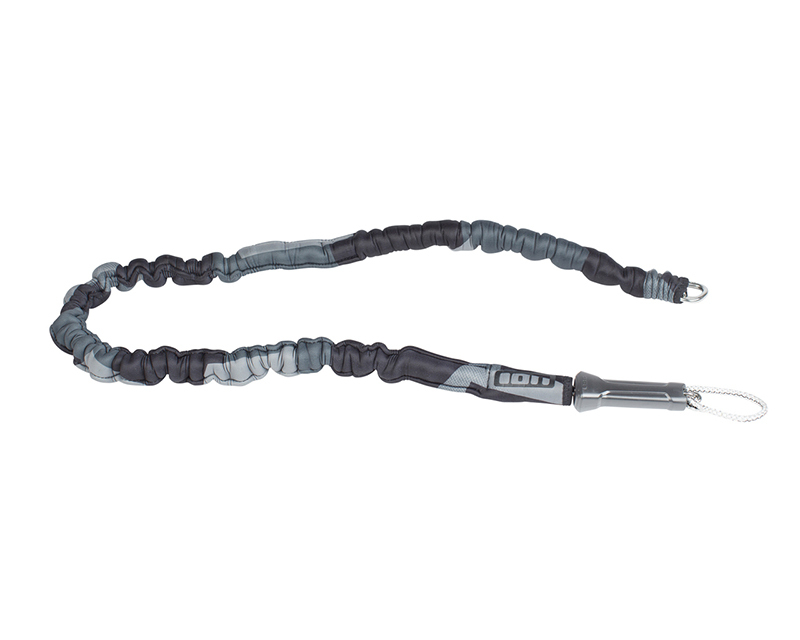 This one is a Ion Hand pass safety leash 120/150cm. 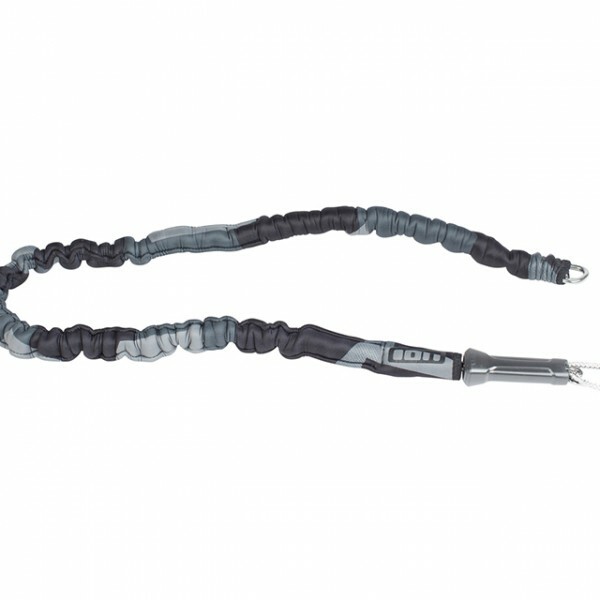 All brands , sizes of safety leashes are available.